Feminist Forum asks: Is there a way out of Turkey’s sexual fascism? Why are women outside the labor market? Istanbul Convention- GREVIO Election: This election should not count! 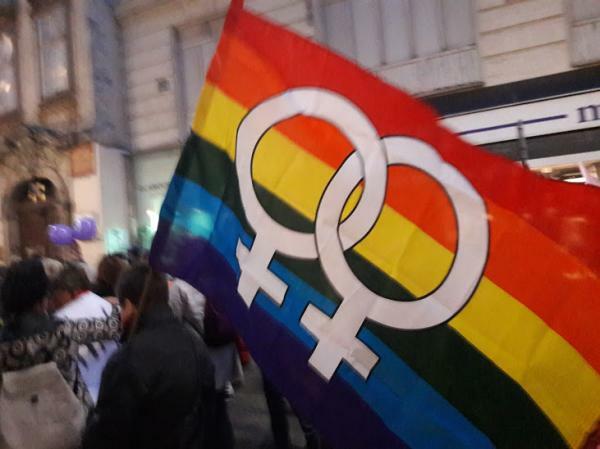 Women’s and LGBTI organizations: It is not creation, but Constitution! "The LGBTI Movement Did Not Begin With Gezi"